Oracle Application Express (APEX) based Solutions from Octalsoft are meticulously designed, flexible & customizable, easy to deploy and Cloud ready. With our expertise in Oracle custom development, we offer this niche technology offerings to enterprises of all sizes; right from the SMEs to the large setups across the globe. Working with us you can expect best in class solutions using the Oracle suite of products for diverse purposes ranging from small departmental applications to robust enterprise-wide mission critical applications. 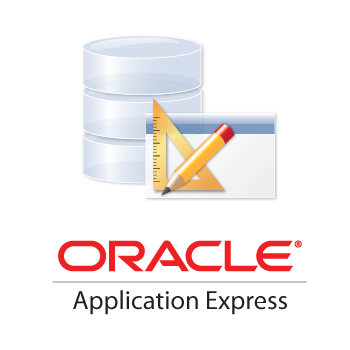 Oracle APEX Development framework, allows us to develop easy to use, scalable, reliable, and secure web applications. Our Oracle apex software development includes various integrated services. With experience in all major industries, with large and small enterprises and with both intranet and internet based applications, we develop solutions that meet the most challenging IT problems. Manage your risks and operational costs by engaging Octalsoft Remote Oracle APEX Support services. Octalsoft has extensive knowledge and experience of Oracle APEX. Our team of certified Oracle professionals can assist you in all phases of software development. Maximize your investment in Oracle technology and IT infrastructure by engaging Octalsoft Hosting services. Octalsoft partners with leading cloud infrastructure providers to provide you with the best possible end-to-end solution for your Oracle APEX requirements.